Nearly a year ago, AdWords announced Call Only Campaigns. 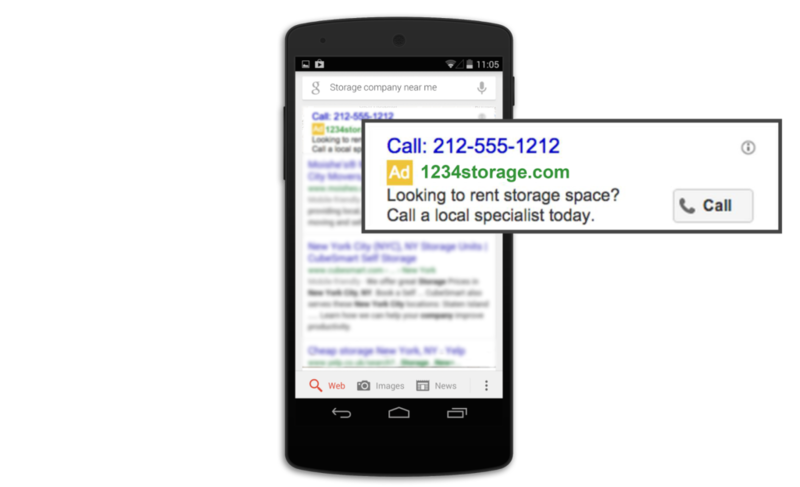 In case you missed it, Call Only Ads are similar to traditional paid search ads – but they don’t link to your website. Instead, when searches click on the ad, they will be prompted to call your business. If you are advertising with Google AdWords and are interested in people calling your business, you’re a candidate for Call Only Ads. The success of Call Only Campaigns is widely variable, like any advertising campaign. However, in some cases the results can be dramatic. For example, we have one client who implemented Call Only Ads on November 1st, 2015. By no means is this a perfect study, but an additional 12 conversions is nothing to scoff at. For more information on how to set up a Call Only Campaign, check out AdWords Help.